Kohli became the fastest batsman to reach the 10,000-run mark in the one-day internationals last week. Virat Kohli has made it a habit to break records and it was no different during the recently concluded ODI series against the West Indies. 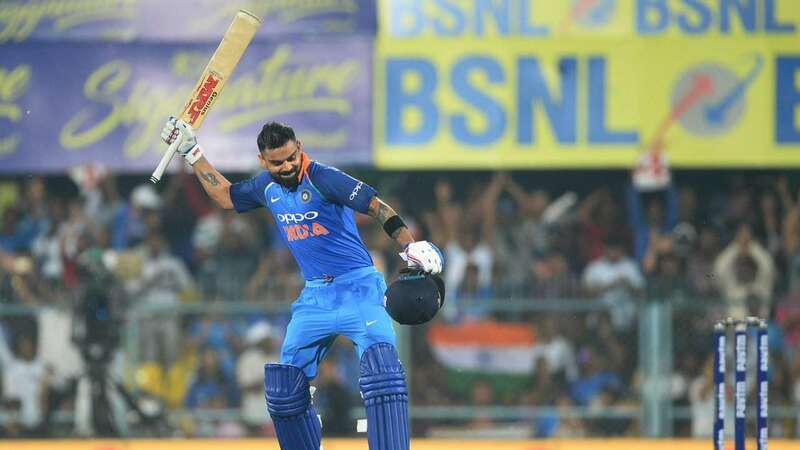 While Kohli became the first Indian batter to hit three consecutive ODI hundreds during the series, he also became the fastest batsman to reach the landmark of 10,000 runs in the 50-over format. En route to his 37th ODI ton in Vizag, Virat surpassed Sachin Tendulkar's record to become the quickest to reach 10,000 ODI runs. While Tendulkar had taken 259 innings to achieve this milestone, Kohli accomplished the same in 54 lesser innings than the Master Blaster. Seeing his batting prowess in recent times, former India opener Sunil Gavaskar has said that no batting record is safe with the pace at which Kohli is smashing runs. "No record is safe the way Virat Kohli is batting, all batting records can be broken -- most runs, most centuries, all these records can go to Virat Kohli because his fitness is also excellent. When a player is that fit, he can play not only for 5-7 years but 10 more years. 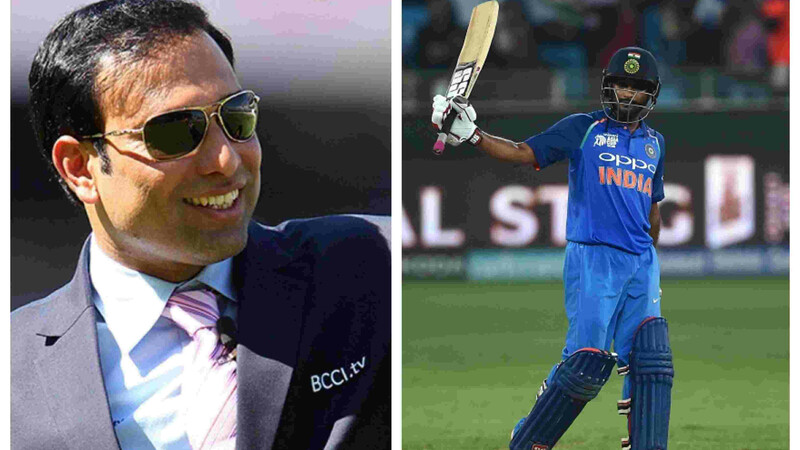 Like Sachin played till the age of 40, if Kohli also plays till that age, I feel Test records, one-day records, all cricket records will go under the name of Virat," Gavaskar told Aaj Tak. He went on to say that India will surely miss Kohli in the upcoming T20I series against the Windies but also opined that the team will lift their game just like they did in the recently held Asia Cup. "India will surely miss Virat Kohli but they showed in Asia Cup that when Kohli is not there, they raise their game and even there, India had got a fabulous victory. So that is what will happen in this T20I series also," Gavaskar added. The Indian batting legend also expects T20I series to be far more competitive than the Test and ODI series. 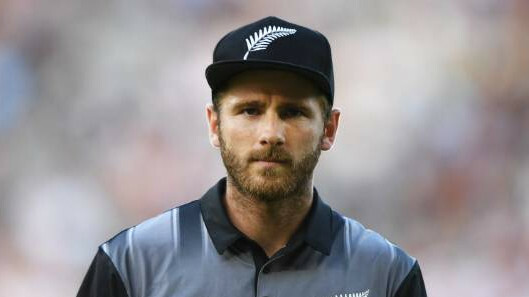 "I feel the upcoming T20I series should be difficult, it would not be as easy as the Test or ODI series because the Windies team is the world champion, they have big players like Kieron Pollard, Darren Bravo is making a comeback, Andre Russel. I feel the T20I series should be well-contested," Gavaskar asserted. 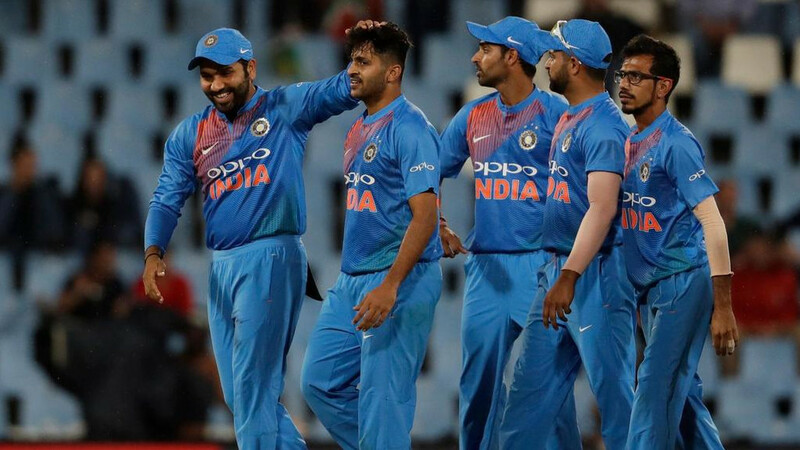 Following the culmination of ODI series against the Windies, Kohli had clarified that Dhoni wasn't dropped from the T20I squad but the wicketkeeper himself wanted to help a youngster like Rishabh Pant get chances in the international arena. Gavaskar agreed with Dhoni's decision saying that the veteran campaigner knows he won’t be around till the next World T20, slated to be held in Australia in 2020. "The decision that MS Dhoni has taken, he knows that he won't be with the team for the 2020 World T20 so he has thought about Indian cricket and its welfare. He wants Rishabh Pant to get more experience in international T20 cricket. Pant's IPL T20 records are very good but so that he gets more exposure and experience in one-day and T20, that's why Dhoni made himself unavailable," Sunil Gavaskar concluded.